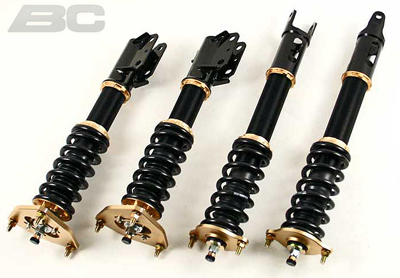 Purchase a brand new set of BC Racing BR Series Coilovers for your Dodge Challenger and SAVE MONEY at ModBargains.com! Our Modification Experts are ready to help at 714-582-3330. 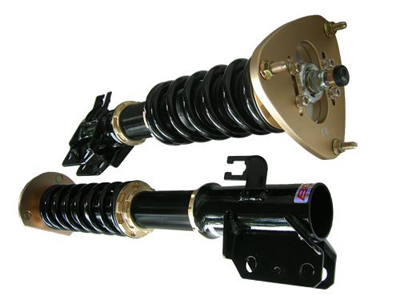 Installation for BC Racing Coilovers for Dodge Challenger is classified as moderate hard. You will need standard tools to disassemble your suspension, in addition to a spring compressor. Professional installation is highly recommended for this product.